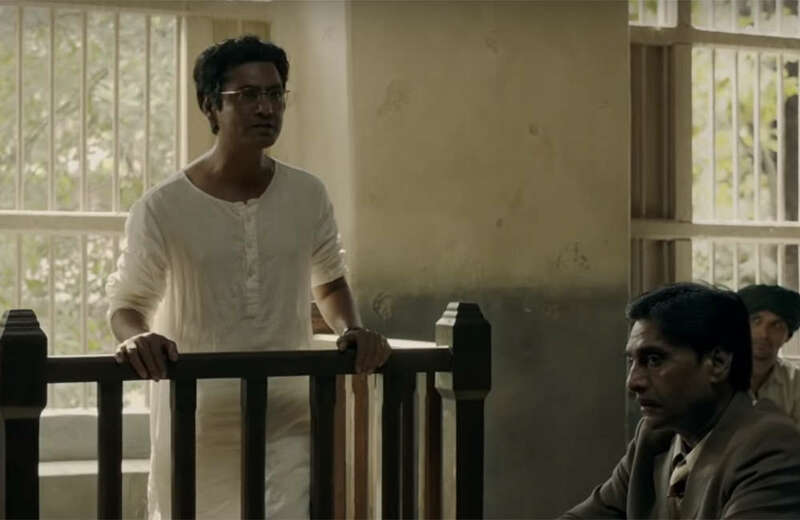 Story: The film follows the most tumultuous four years in the life of Manto and that of the two countries he inhabits – India and Pakistan. In Bombay’s seedy-shiny film world, Manto and his stories are widely read and accepted. But as sectarian violence engulfs the nation, Manto makes the difficult choice of leaving his beloved Bombay. In Lahore, he finds himself bereft of friends and unable to find takers for his writings. His increasing alcoholism leads him into a downward spiral. Through all of this, he continues to write prolifically, without dilution. This is the tale of two emerging nations, two faltering cities, and one man who tries to make sense of it all. 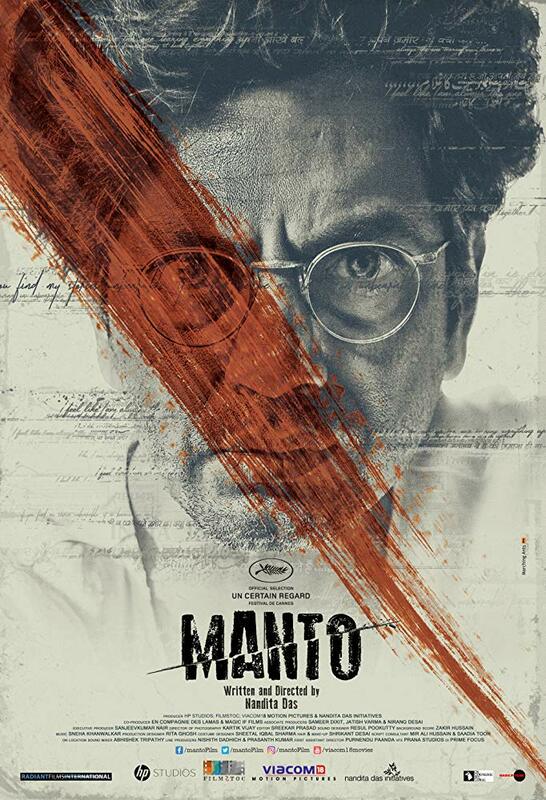 The film’s most receptive audience will be in territories in which actress/filmmaker Manto’s work is best known. Elsewhere it may struggle to find a niche. High quality but traditional in its approach – at odds, perhaps, with the bold, confrontational spirit of Manto’s writing – the film’s solidly middlebrow sensibility doesn’t provide much in the way of selling points for distributors in territories where the writer himself is not a hook. 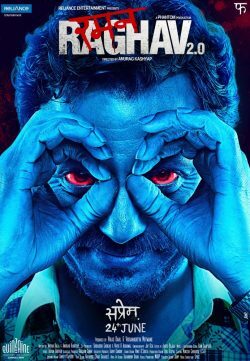 In the title role, Nawazuddin Siddiqui (Gangs Of Wasseypur, The Lunchbox) is convincingly tortured as a writer whose determination to give authentic voices to the voiceless landed him repeatedly in court on charges of obscenity. Das deftly weaves Manto’s literature into fabric of this account of four years of his life. The dramatised tales – of child prostitution, of violent pimps and jealous lovers – take moments from Manto’s own life as jumping off points. 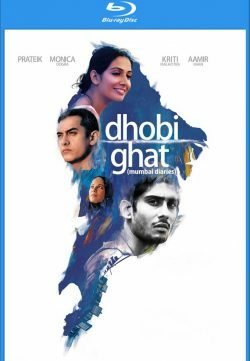 Starting, full of optimism, in 1946, the story opens in a Mumbai which is about to be released from the yoke of British rule. From within Manto’s cultured social circle – he is a member of the Progressive Writers’ Association – the future looks full of opportunity and promise. But there are rumblings of discord and divisions. Manto, a non-practising Muslim, has previously not given much thought to religious differences. 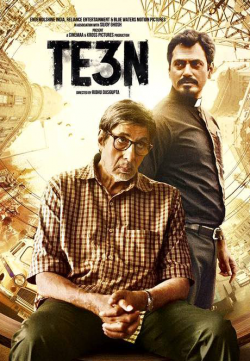 One day, in a car with his Hindu friend Shyam (Tahir Raj Bhasin), a movie actor, Manto realises that they have strayed into the Muslim quarter of the city. And to his surprise and horror, he feels terror on behalf of his friend. But it is not until later, after a rising tide of violence against Muslims and a throwaway comment by Shyam, that Manto makes the decision to leave the city he loves and move to Lahore. But this self-imposed exile hits him hard. And as his wife Safia (Rasika Dugal) looks on with a combination of anguish and irritation, he sinks into self-absorption and alcoholism.